The most romantic day of the year is just around the corner, which means that it is just about time to get your plans underway for a memorable Valentine’s Day in Cape Town 2017! This year, we have a nice variety of events that cater to all budgets, preferences and moods. Whether you’re in the mood to spoil your beloved rotten with an ultra romantic day (or night), or you’re simply looking for something different to do instead of the usual dinner-and-a-flick, we have you covered. Ready to see what ideas we have lined up? Right then… let’s get started. Join us on the blog today, as we take a look at how (and where) you can spend Valentine’s Day in Cape Town! Valentine’s Day 2017 falls on a bit of an awkward day. While the day falls on a Tuesday, you can still enjoy an unforgettable day or evening if you do a bit of planning in advance. And no, we don’t mean bunking work on Wednesday, either! What you could do however is either plan for a long weekend, or consider an early evening celebration that gives you enough time to enjoy yourselves without worrying about late nights on a work day. Radisson Blu Waterfront is romantic all-year around. 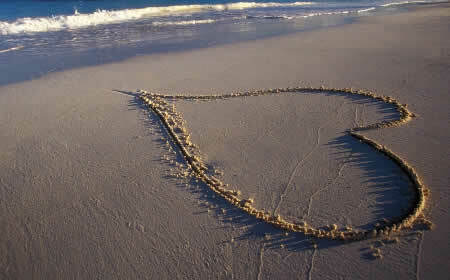 There is something about its location on the Atlantic Ocean waters that lends itself to romance. Sit outside on a couch or comfy chair overlooking the rocks, enjoy fine bubbly and a bite to eat, and you will soon see why this spot is so popular. They have a special V-Day picnic that is sure to add even more romance. The picnic will be held on the lawn of the hotel. To give you an idea of what to expect, picnic baskets include freshly baked baguette, marinated olives, berry salad, Asian basted chicken skewers, local cheeses and biscuits, peanut butter brownies and even a bottle of wine. The movie lined up for Valentine’s Day is When Harry Met Sally, which will be screened at the romantic Cape Winelands venue of Nooitgedacht near Stellenbosch. This timeless classic will melt even the coldest heart. To warm things up even more, you can also look forward to yummy food, wine, live music and other goodies. The cost for this event is R190 per person – includes entry, blanket, backrest, movie, live music, welcome drink and Cadbury Glow chocolates. All in all, an affordable choice that gives you plenty without having to go bankrupt. Join the Cape Philharmonic Orchestra (CPO), South Africa’s Riaan Hunter, The Grey, Ike Moriz, Rouchelle Liedemann and Titilayo Adedokun for an unforgettable performance under the stars. The concert will be held in the newly opened The Square at the Century City Conference Centre. Tickets include a soft drink or a glass of bubbly or wine. There will also be food and drinks on sale. Tickets are available via Computicket.co.za. There are also VIP packages offered for R1200 per person (includes prime seats for the concert, access to the VIP lounge plus snacks and drinks throughout the night). Home to the best steaks in the Mother City, HQ is legendary for their simple but effective down-paired menu of steaks and salad. On Tuesday, you can look forward to a special Valentine’s dinner that includes a free glass of Pierre Jourdan bubbly on arrival, followed by HQ’s famous salad, steak and chips, and a delicious dessert tasting plate to share. Ricky Botsis will be performing from 19h00 until 22h00. Couples are encouraged to dress up – there will be prizes for the best dressed couple. For a truly special treat, splurge a little this Valentine’s Day with an exclusive dinner and a movie package from Pepperclub Hotel & Spa. 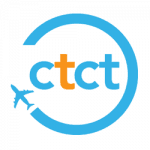 This package includes a bottle of red or white wine, a 3 course set menu dinner at the on-site Sinatra’s Restaurant, and a screening of Me Before You in the intimate 29 seater Odeon Cinema at 21h00. Space is limited to 14 couples so be sure to book as soon as possible. The package also includes freshly popped popcorn. 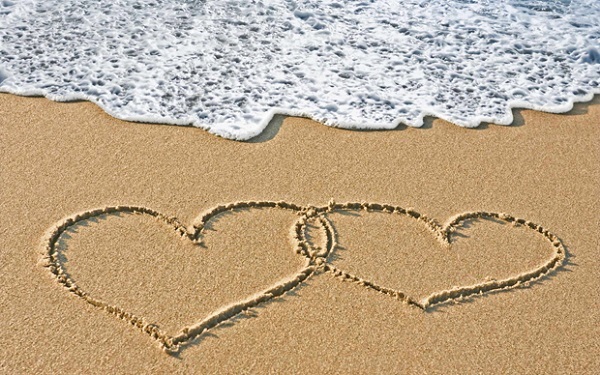 Looking for some ideas for planning a romantic holiday this Valentine’s? Have a look at our super luxurious options featured in our romantic Clifton holiday showcase. 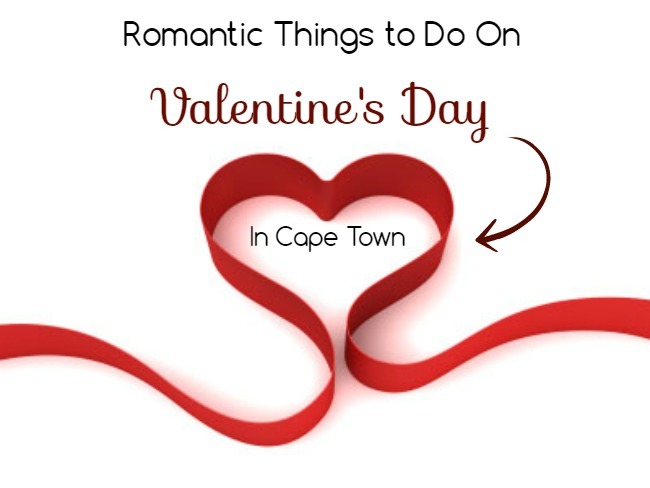 Whatever you do this Valentine’s Day in Cape Town, make sure you have fun! 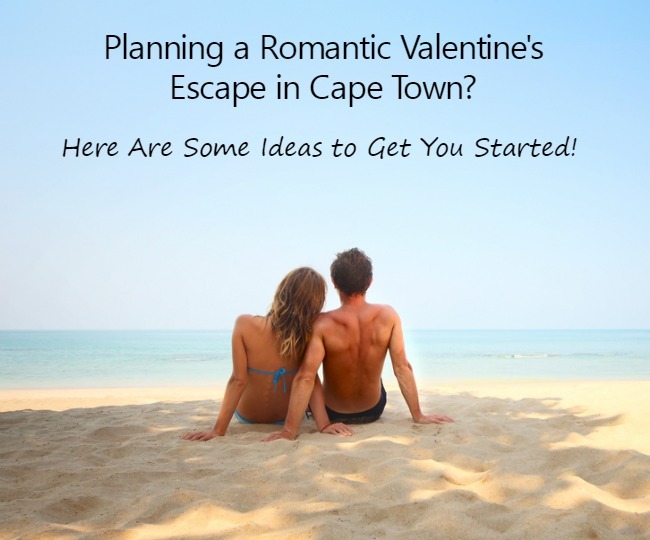 Planning a Valentine's Day Escape in Cape Town?